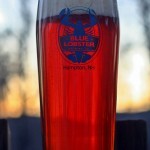 Red Sky at Night is Blue Lobster Brewing’s Imperial Amber ale. Unlike many amber/red ales this one has a great hop presence. The beer pours a deep red with a thick off white head that leaves little lacing on the glass. The aromas are mostly caramel but some of the hop character does come through. 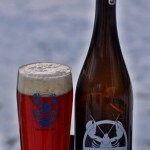 Doesn’t smell as good as the Gold Claw or Stalkholm Syndrome but still a very inviting beer. Taste is where this one excels with a complex mix of malts and hops. Being an amber ale there is plenty of sweet malts to start but the piney/earthy hops quickly kick in with a slightly bitter finish. This drinks far too easy for an 8.1% beer and would have been dangerous if I opted for the 2L growler instead of just the 750. 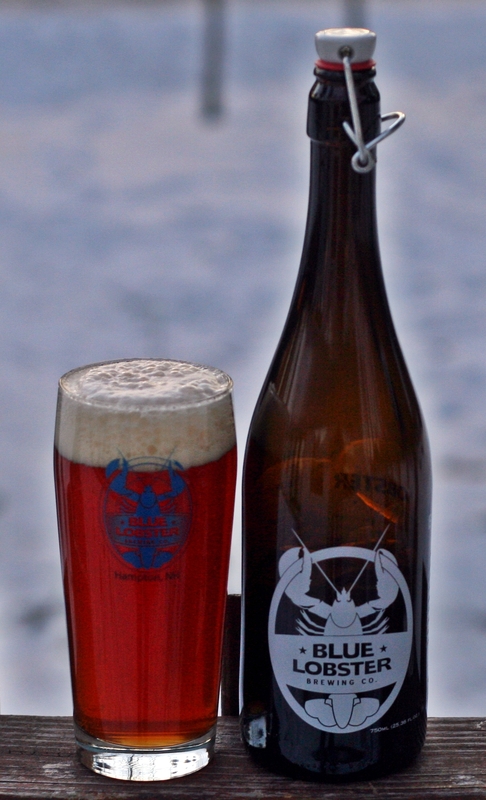 Brewers Description: Red Sky At Night is our interpretation of an Imperial American Amber. Hopped with Nugget, Galaxy, and Nelson Sauvin over a heavily malty, caramel backbone.